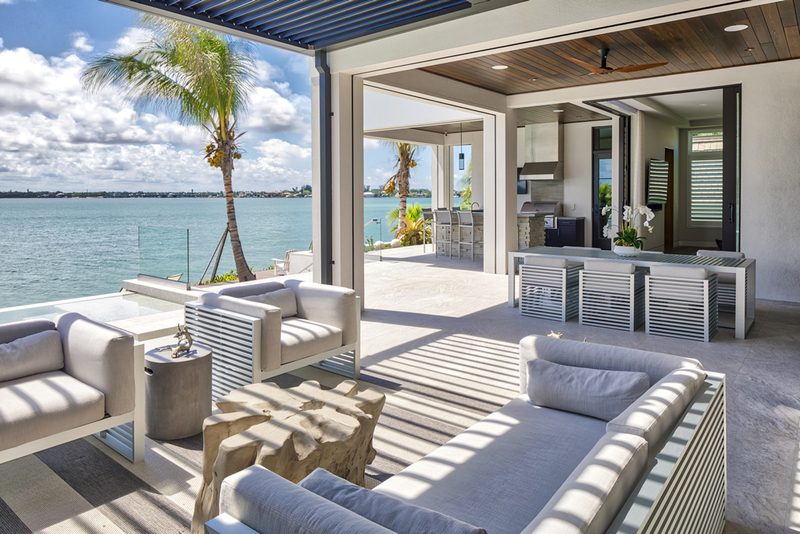 The idyllic Southwest Florida setting itself is what draws so many people here: sunshine and waterfront living and Murray Homes’ dedication to building luxury home and estates in Sarasota that are “effectively maintenance-free” homes combines instantaneous appeal with long-term endurance. The corollary to our environment, however, is that buildings here must withstand the damaging—sometimes devastating—effects of near-constant heat, sunlight, humidity, rain, wind, saltwater, sand and more. Without knowledgeable, well-planned architecture and construction, a house here can easily and quickly fall victim to these elements. What’s the point of a dream home if, in three years, it’s already in need of major repair? Murray Homes strives to circumvent environmentally generated repairs by building homes that are effectively maintenance-free from the get-go. 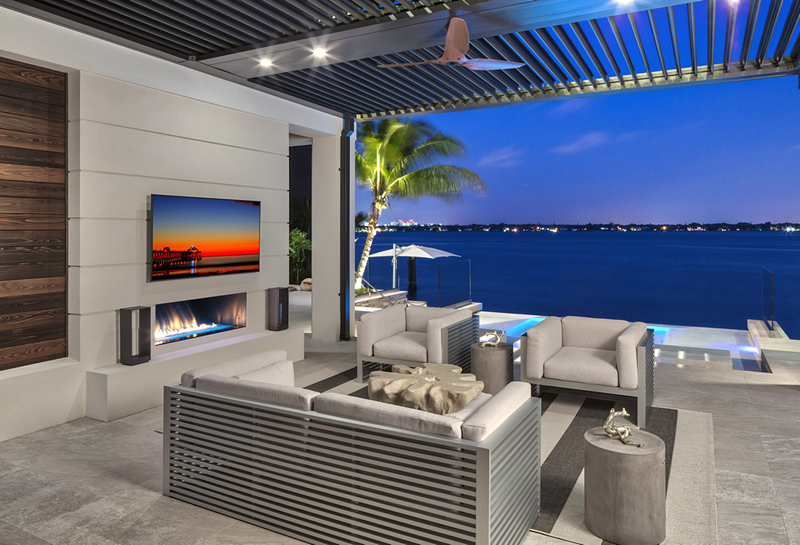 The luxury custom home builder emphasizes designs that inspire instantaneous appeal in the most discerning buyers, but the company simultaneously utilizes building methods that are sensitive to the environment can maintain that appeal for years to come.